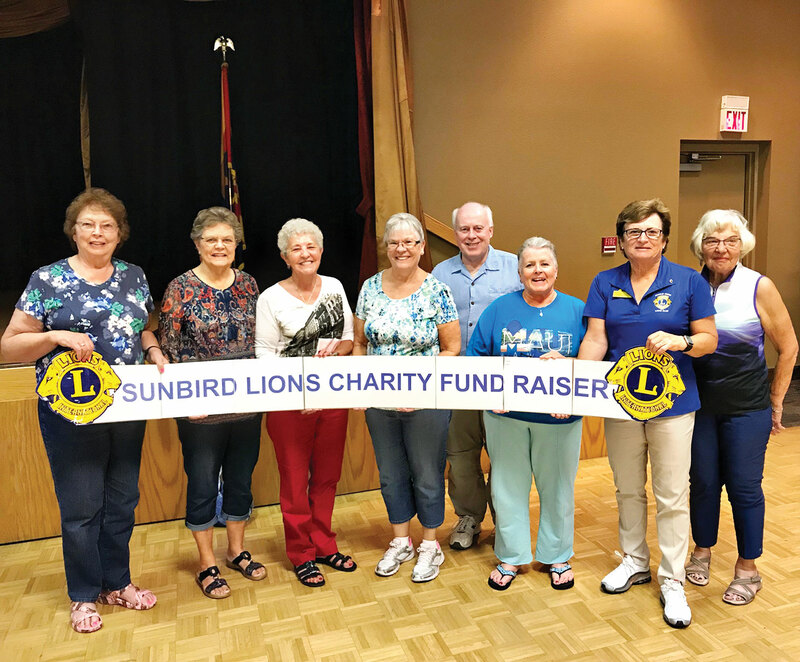 SunBird Lions Club would like to thank all the SunBird residents, non-residents and guests for their attendance at our Bingo Nights. On January 19, 2018, our attendance was 139. That night, the jackpot coverall bingo was won by Jack Bartlett. Jack took home $224. On February 2, 2018, the attendance was 137 players. This night, the jackpot coverall game winnings were shared by Margaret Wiseman and Vicki Baker, each taking home $111. 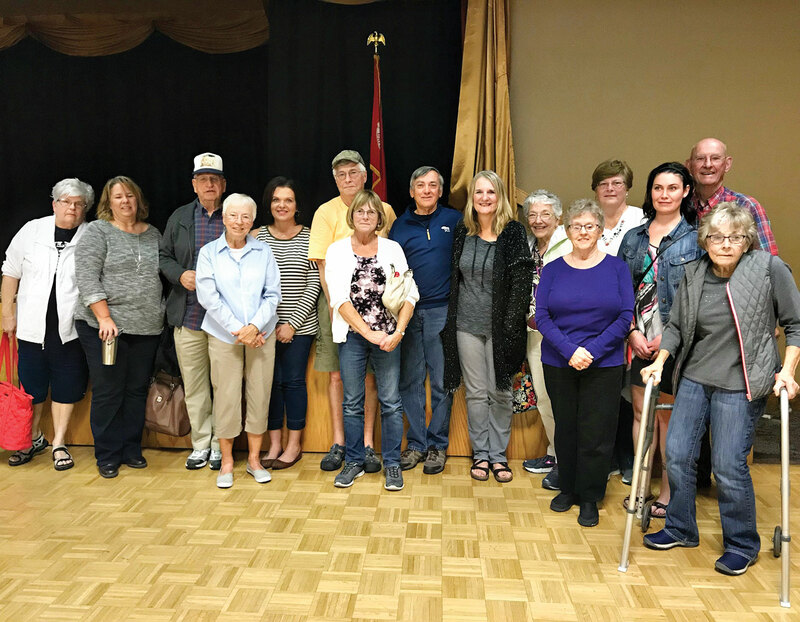 For those of you who haven’t attended lately, our Bingo Nights have grown in attendance. With the increased attendance, many of our payouts have been much higher. Come join in the fun on the first and third Fridays of the month, November through May. 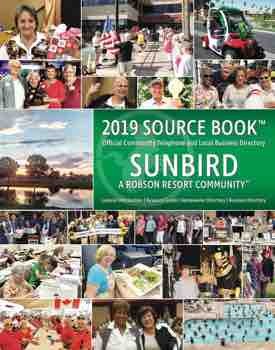 Bingo is a SunBird Lions Club charity event held in the SunBird Ballroom starting at 6:00 p.m. The doors open at 6:00 p.m. with games beginning at 6:30 p.m. Come early to get your favorite table. Goodies and coffee are always available for a small donation. The Bingo Nights in March are on March 2 and 16. See you then!